MAY KITCHEN + BAR brings a taste of Thailand to Vashon Island, WA. 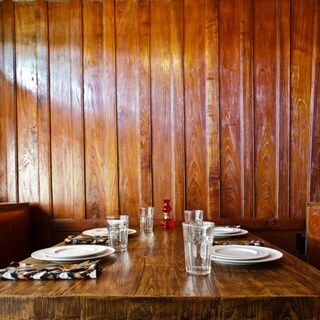 From the exciting cocktails & teak interior, to the delicious food, come be transported! May Kitchen + Bar brings a taste of Thailand to Vashon Island, WA. 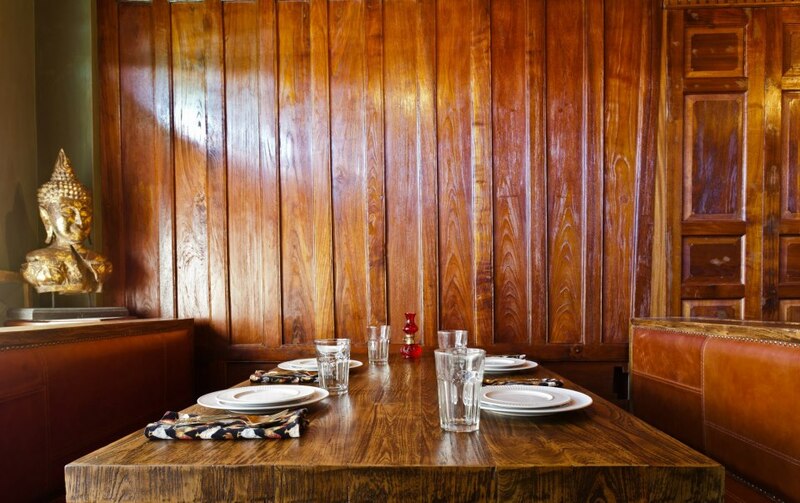 From the 150 year old dark teak paneling to the hand crafted iron work, the interior whisks you away to another, more relaxed place. Sit down and begin your meal by enjoying an original cocktail carefully crafted to bring out the most flavor from exotic ingredients. Then consider the food. You will have to come back, because you will need to try everything at least once. May Chaleoy is renowned for her ability to bring out a depth and complexity of flavor in all your favorite Thai dishes. May's attention to detail and dedication to the authenticity of her food is clear after your first bite. Come see for yourself.